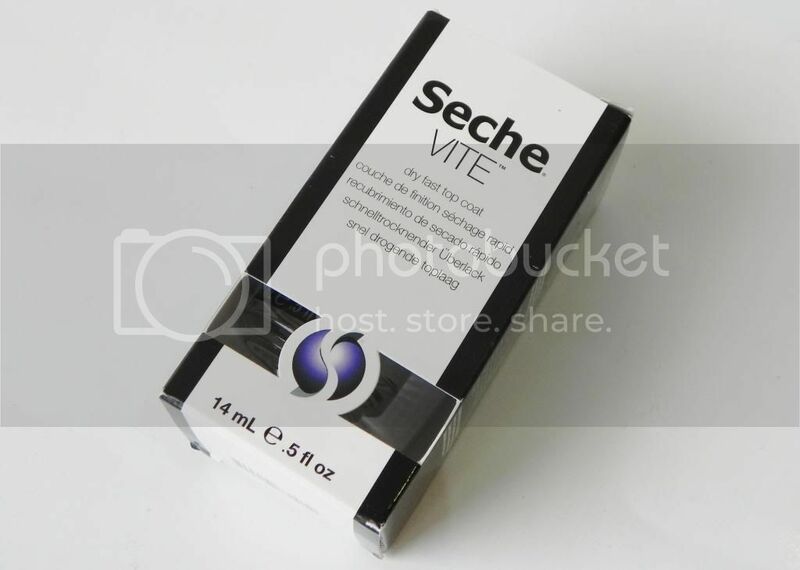 After being very disappointed with my Catrice top coat that I’ve had for months, I finally decided to give the famous Seche Vite Dry Fast Top Coat a go. So, is it really as amazing as everyone says? Heck yeah! As its name already suggests, it dries super quick, so it works great even if you’re in a hurry. My old top coat was a complete opposite when it came to this. It seemed dry, but when I woke up in the morning, all of my nails were smudged. I still don’t know why I’ve had it for such a long time and didn’t just throw it away. 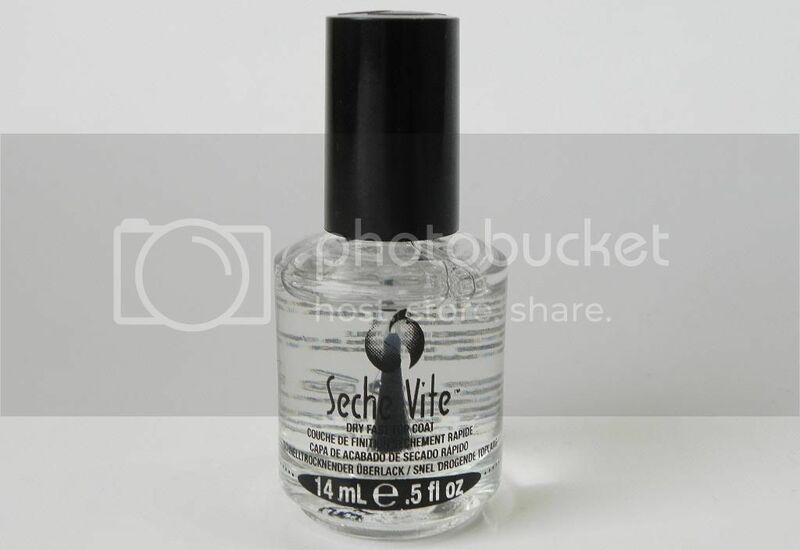 Anyway, back to the Seche Vite top coat. 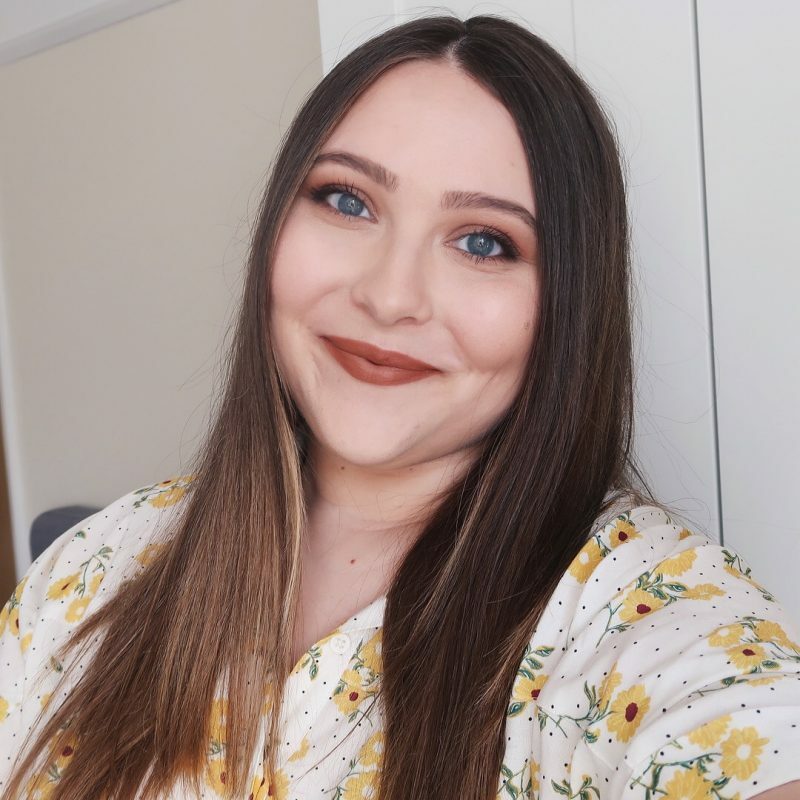 Not only does it dry quickly, but it also gives a beautiful shine to your nails and prolongues your manicure – in my case for about two days. I’m currently completely obsessed it and will probably be repurchasing it. The only negative thing about this top coat is its smell. It’s very strong and reminds me of super glue, so I predict that there are probably some not-so-innocent ingredients in there. Also, some people say that the polish gets thick after a while. I’ve been using it for about a month and I haven’t experienced any thickness yet, but I’ll definitely update you on that if it happens. The chemicals used in this one are dangerous for our health, that's why I've never bought it. Ravno danes sem gledala tale izdelek, ker ga na MUA res vsi hvalijo :). Morda ga pa res sprobam moram še Essie good to go sprobat.